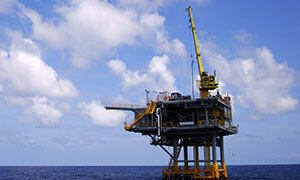 Webco supplies tubing and pipe products to several different markets in the Oil and Gas industry. From downhole to refinement, we stock and are capable of quickly supplying a wide range of carbon and corrosion resistant alloys (CRAs). 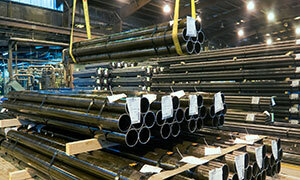 Webco manufactures high quality laser seam-welded duplex, nickel alloy and stainless steel coiled tubing for the demanding upstream oil and gas marketplace. Customers depend on Webco's LaserLine® coiled tubing products in oil, gas and geothermal well applications, where reliability is critical. 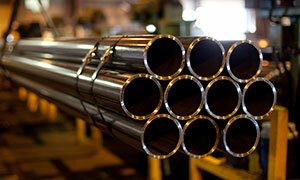 In addition to Webco being the industry leader in carbon steel pressure tubing, we manufacture high quality laser seam-welded duplex, nickel alloy and stainless steel tubing for the downstream oil and gas marketplace. 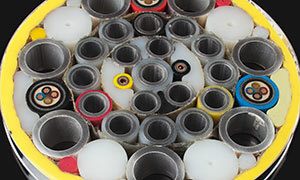 Webco has developed a highly specialized coiled tubing manufacturing capability to serve the steel tube umbilical (STU) industry. 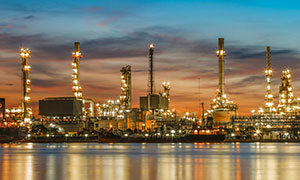 This capability resides within a fit-for-purpose tube making facility located in Kellyville, Oklahoma, just outside Tulsa (USA). Webco produces close-tolerance as-drawn tubing for Electrical Submersible Pump (ESP), Progressive Cavity Pump (PCP) and Bottom Hole Pump (BHP) applications. Webco's combination of high-tech ERW tube processing and material science tailored for OCTG/casing applications ensures you have access to the "green tube" product that you need when you need it most. 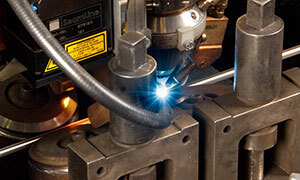 Webco manufactures welded and bright annealed stainless steel tubing and pipe to industry and customer specifications. 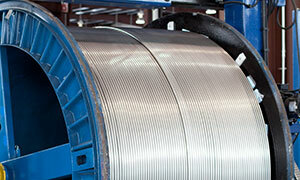 Webco manufactures coiled tubing from various grades of stainless steels for use as a velocity string in oil and gas wells.